Sentimental baby shower favor ideas let you share your sappy side with your guests, but more important than that, they give you the chance to gift everyone with memorable, meaningful favors. Here are some sentimental baby shower favor ideas that will make a lasting impression. 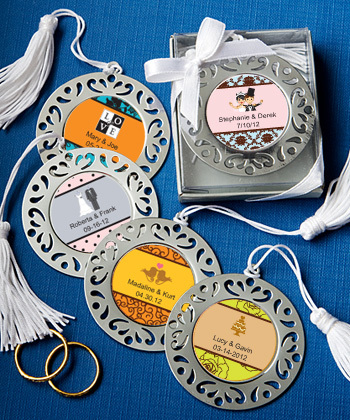 Whether you’re helping to plan your own baby shower or you’re in the process of planning one for a friend, having sentimental baby shower favor ideas on hand is a great way to enhance the occasion and send guests home with something memorable. After all, if you’re going to be spending money on baby shower favors, it’s worth choosing favors that are meaningful and that will create lasting memories, right? Mini scrapbooks—You can make mini scrapbooks for your guests by choosing artistic photos of children or babies, such as the famous Anne Geddes portraits, or you can use pictures of your other children when they were in their infant stages to create an artsy baby-themed collage. Take the collages and make them into mini scrapbooks, and then place them with each place setting at the shower. It’s a great way to complement the shower theme and it gives you a chance to be creative. Ultrasound photo frames—If you don’t have the time, energy, or motivation to make scrapbook collages, consider using a recent ultrasound photo to frame for each guest. You can order small magnet photo frames or you can choose frame designs that are more personal, with engraved text or graphics to add a little decoration. Your guests will love these baby shower favor ideas because they can keep them as keepsakes for years to come. 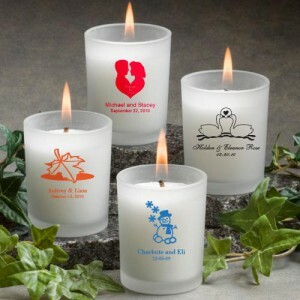 Personalized items—Another great option for sentimental baby shower favor ideas is to order personalized items. You can apply any form of sentiment you’d like! 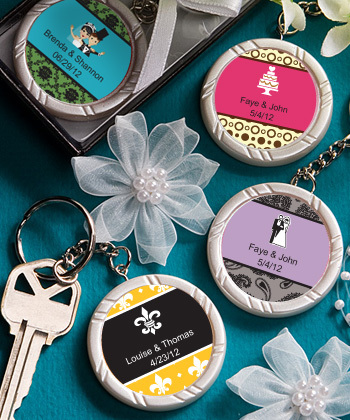 From poems and personal inscriptions to song lyrics and sweet images, personalized baby shower favors can be customized to meet your preferences. 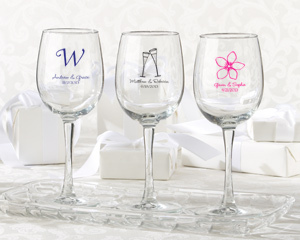 Items such as wine glasses, key chains, bookmarks, candles, and more can all be personalized. Try any of these ideas if you’re looking for sentimental baby shower favor ideas. This entry was posted in Personalized Baby Favors, Popular Baby Favors and tagged personalized, sentimental. Bookmark the permalink.